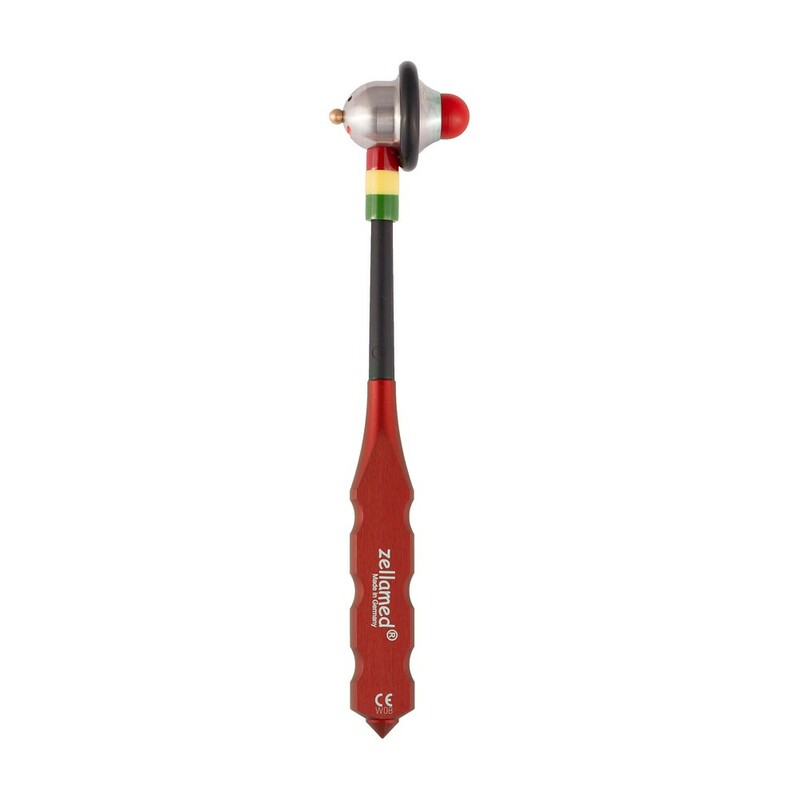 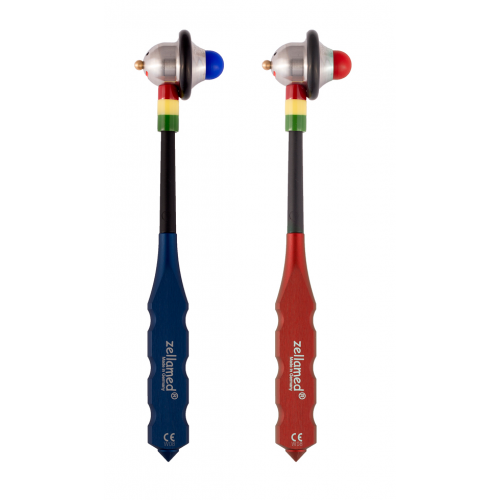 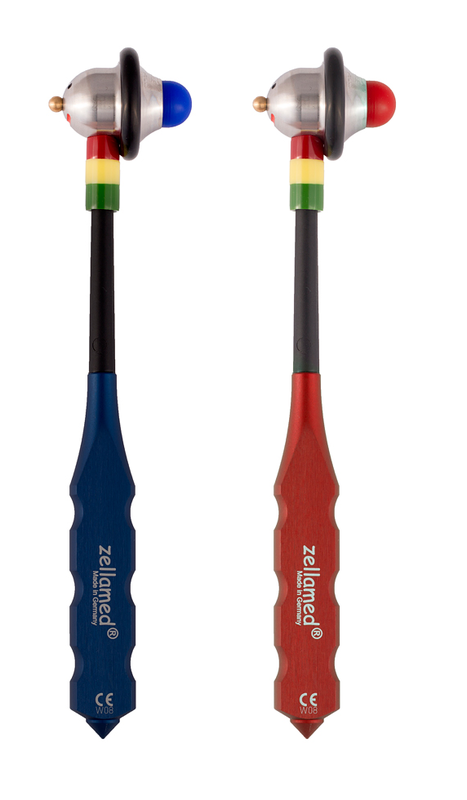 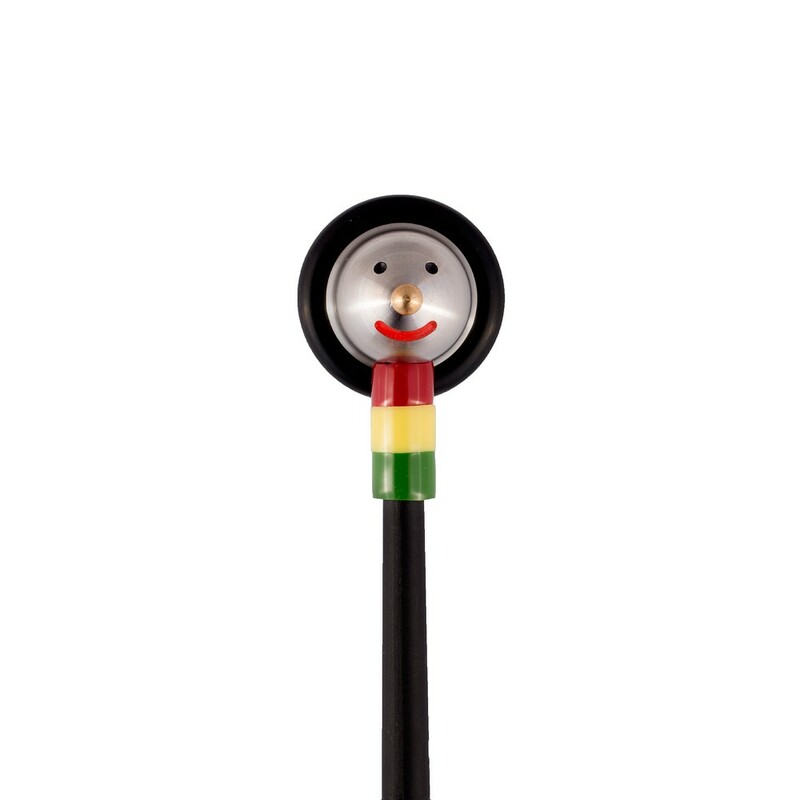 This colourful reflex hammer with flexible stem has two different bumpers. The hammer can also be used to examine painsensation (blunt / sharp). 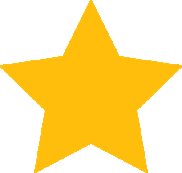 The Babinskyreflex is tested by means of the sensor ball.